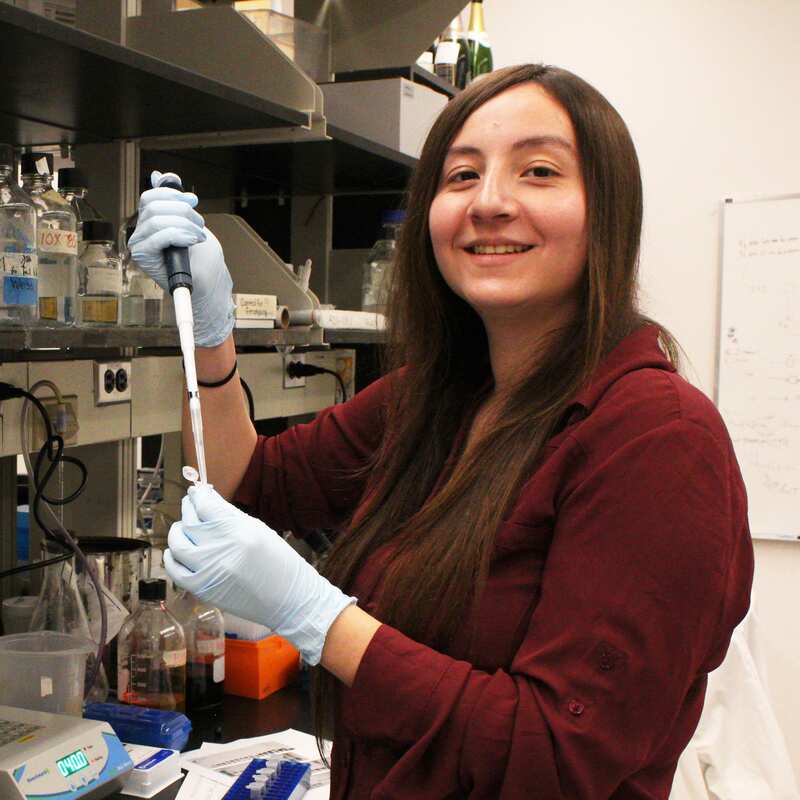 Irma Fernandez (2016) is featured on the Cornell Research page. The article not only highlights Irma’s research on sirtuins (specifically SIRT5) and their relationship to cancer, but also the wide variety of techniques that she uses in her research. Irma’s research is collaborative and interdisciplinary as is her thesis committee; she is mentored by Robert Weiss (Department of Biomedical Sciences) and Hening Lin (Chemistry & Chemical Biology). Read the full article here.